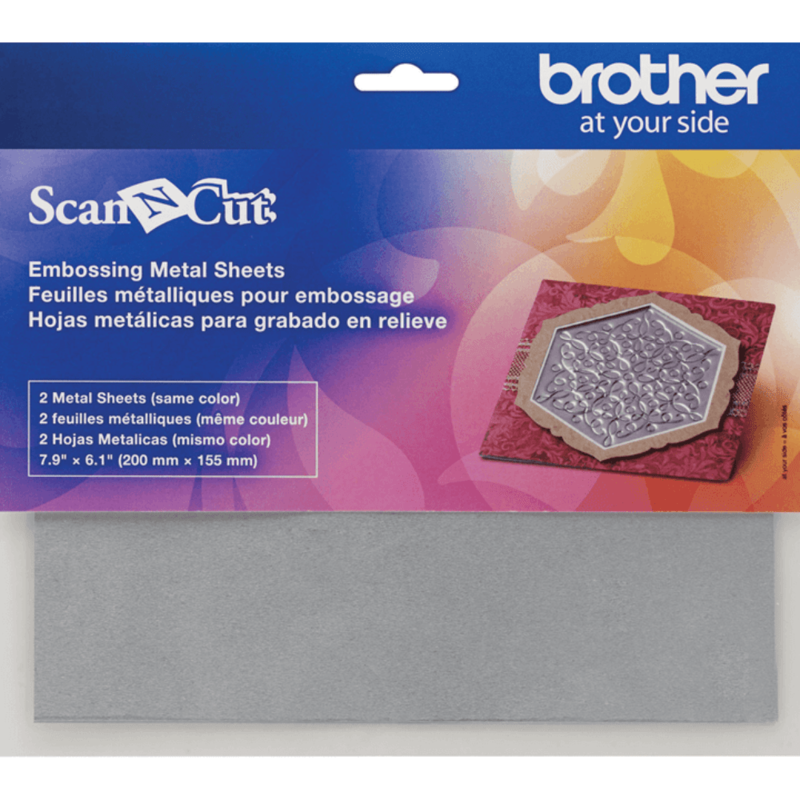 Use your Brother ScanNCut along with a compatible embossing tool to add eye-catching embossed designs to these silver metal sheets with ease. 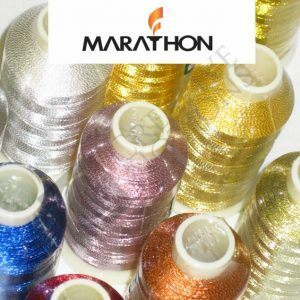 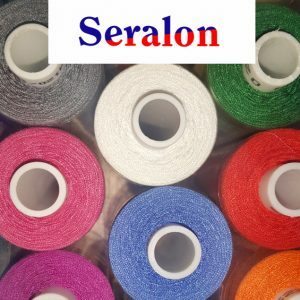 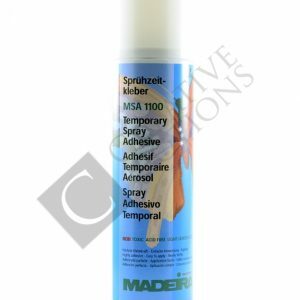 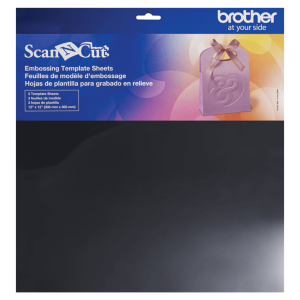 Great for enhancing Christmas cards, wedding stationery and more. 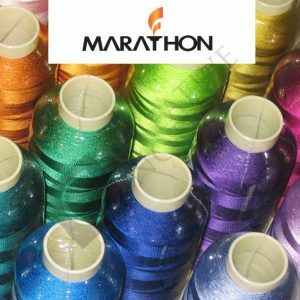 A stunning embossed metallic finish is the ideal way to make your crafts stand out from the crowd. 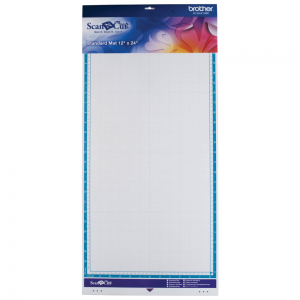 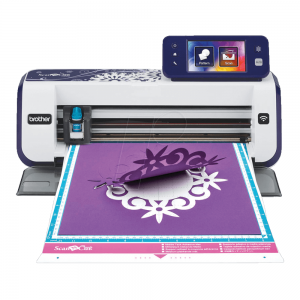 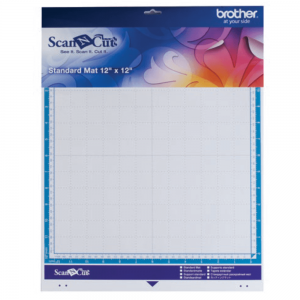 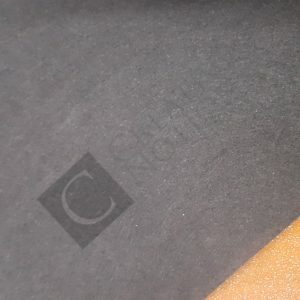 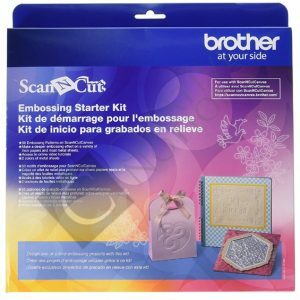 Use your Brother ScanNCut craft cutting machine along with a compatible embossing tool to add eye-catching embossed designs to these silver metal sheets with ease.